With the essential equipments in place, there are other equipments that you can purchase if there is extra budget for the home gym. 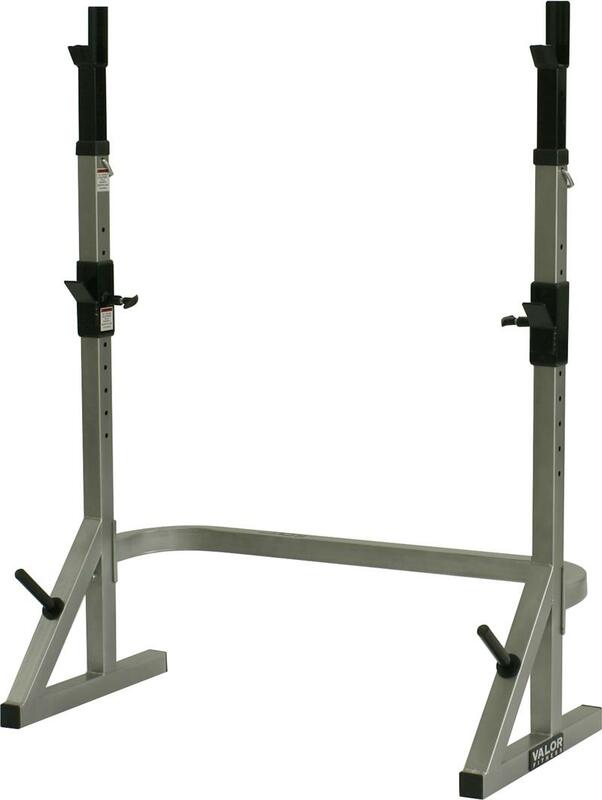 An item that would be very useful and a good addition to your home gym would be a Squat Stand. The Squat Stand enables you to do leg exercises such such squats, lifting a barbell from standing position etc. Many of you may ask why not a Power Cage or a Squat rack, the answer is as follows, a Squat Stand takes up lesser space. A typical home gym would need to put in as many equipments as it can within a small area. The Squat Stand can be put at the side of the wall. One important feature to look out for is the safety bars on the Squat Stand. Not all Squat Stand comes with the safety bars, therefore, it is important to look out for this when purchasing a Squat Stand. A normal Squat Stand would be able to handle up to 150kg of weights. Therefore, it is a safe and useful equipment to have when used correctly. The market price of a Squat Stand would be around $200 to $250.